Ritchie Gregory is a Master Photographer, as well as a Certified Professional Photographer. These photographic degrees means Gregory has met Professional Photographers of America’s standards of photographic excellence and service. These degrees are earned through Print Competition, Public Speaking to other professionals and through ongoing education. More importantly, it provides people with an excellent reason why they should R Gregory Photography, rather than the competitor down the street. Our focus is on the cycle of family life, starting with maternity and newborn baby photographs, and leading to child portraits, high school senior pictures, wedding photography and family photographs. 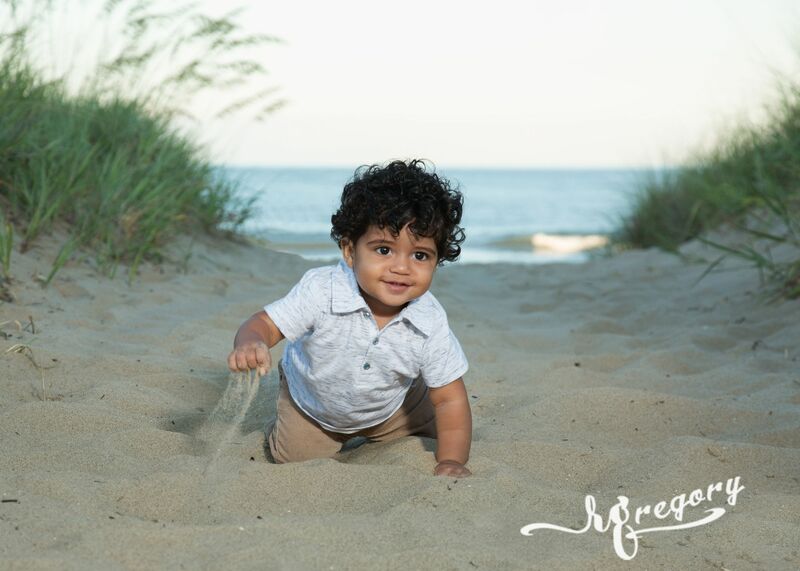 Portraits are created in our Virginia Beach photography studio or from one of many beautiful locations in Hampton Roads. Visit our web galleries and let our professional photograph collections inspire you with ideas for portraits of your family or a special occasion that you will enjoy for many decades. 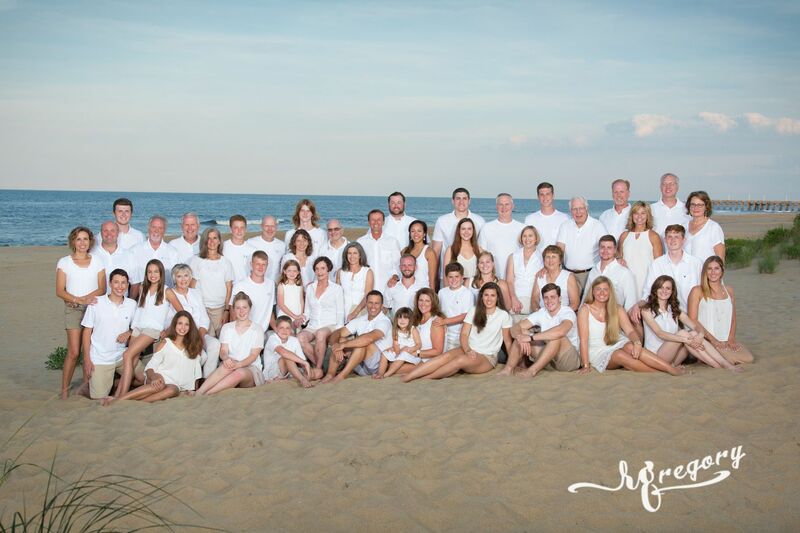 If you are renting a house at Sandbridge Beach, stop by our Studio Gallery location in the heart of Sandbridge to learn more about our beach photos while you’re on vacation or during a family reunion. The Sandbridge location is 2545 Sandpiper St #203.